Venue: 2nd Floor, ‘Fishbowl’ Conference Room. Ambulatory Care Center, Brigham and Women’s Hospital, 850 Boylston St., Chestnut Hill, MA 02467. Package: Six-hour program (with one hour break), DVD, Tai Chi book. This practical, introductory one-day workshop is designed for beginners of all ages and stages of health. 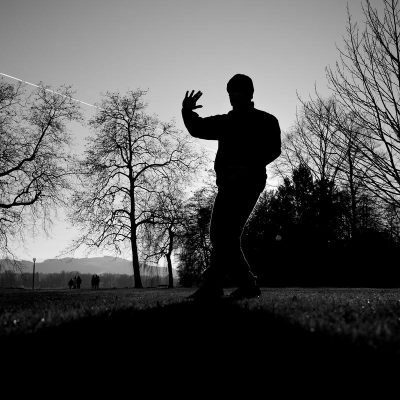 Participants will learn a simplified and easy-to-learn Tai Chi training program as outlined in the Harvard Medical School Guide to Tai Chi (authored by Dr. Wayne, the workshop leader). 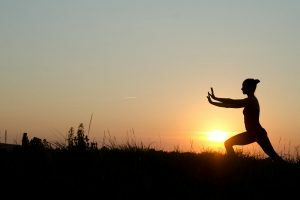 Experiential sessions will be interspersed with presentations summarizing clinical and physiological research on the health benefits of Tai Chi. 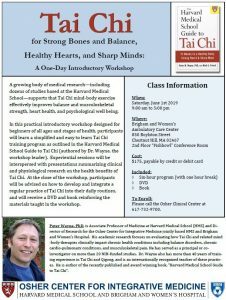 Participants will receive a Tai Chi DVD and the HMS Guide to Tai Chi book, reinforcing the materials taught in the workshop. Dr. Wayne is Associate Professor of Medicine at Harvard Medical School, Interim Center Director and Director of Research for the Osher Center for Integrative Medicine, jointly based at HMS and Brigham and Women’s Hospital. His academic research focuses on evaluating how Tai Chi and related mind-body therapies clinically impact chronic health conditions, including balance disorders, chronic cardio-pulmonary conditions, and musculo-skeletal pain. He has served as principal or co-investigator on more than 20 NIH-funded studies.